How has AF Compressors evolved as a brand? Every day for the past ten years, someone, somewhere around the world has taken delivery of a new AF Compressor. For 30 years now, AF Compressors has been a leader in the field of compressor manufacturing, designing units that specifically meet the needs of PET bottle production. With an estimated 60 per cent share of the global blow-mould market, AF Compressors produces over 400 units annually, up to 95 per cent of which are destined for PET blowmoulding applications. Our market-leading position has been achieved by our recognised reliability and energy efficiency, aided by continuous research and development in order to meet the best industry standards. What are the new range of innovations that the company has introduced, and what are their salient features? In anticipation of future PET market changes, and in order to meet the current market trends of lower blow pressure (bringing with it substantial energy savings), AF Compressor started an R&D programme with the university of Louvain-La-Neuve in Belgium, to improve and maximise the efficiency of its compressors. R&D led to the development of a completely new range of compressors from 7 to 40 bar. How is AF Compressors’ product portfolio unique? The market is changing and new technologies are emerging in the PET industry. Thus, AF has evolved its mindset from being just another manufacturer to one that can produce compressors with dynamic solutions, helping reduce operating costs further. In the past few months, AF Compressors has also launched a range of optional innovations to maximise energy savings and reduce our customers’ overall carbon footprint, helping them achieve their sustainability goals. Our innovations include heat recovery, a patented system to reduce peak inrush current during starting, very critical in the MEA, as well as a system to optimise air delivery as per the customer’s air demand. How integral has aftersales service been to the growth of the brand over the years? Besides our machine efficiency and reliability, the local presence, support and aftersales service that the brand provides are among the pillars on which its market leading position is founded. For the last 20 years, AF Compressors has developed a global presence. In order to deliver the level of support our customers expect, AF established over 15 subsidiaries, 20 official agencies and two distribution centres. Up to 150 of our 400 global employees are specialised service engineers, specifically trained on 10 to 40 bars compressors.  parts by customers around the world. Orders placed before 2pm can be shipped the same day by airfreight to any of our customers. Tell us about your UAE experience, what are your longterm plans? We opened our office in Jebel Ali 10 years ago. Since then, AF Compressors has used the UAE as the main base to develop markets in the Middle East and East Africa. The infrastructures in the UAE is perfectly aligned to our market requirements. With the UAE being a logistics hub and the continuous development and expansion of airline routes allow AF Compressors to serve our customers in a prompt and cost-effective manner. 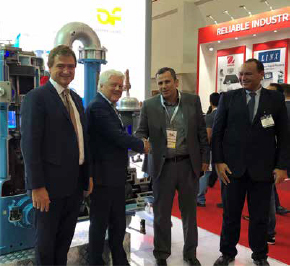 In the last decade, AF Compressors Middle East has multiplied its machine installation in the region five-fold, from 250 to 1,250 installed units in our covered region, of which more than 500 are in the GCC. which has grown year after year. Our future plan will include securing our leading position by developing new alliances and partnerships in the MEA. 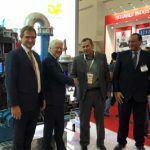 These new partnerships and support networks would also help AF Compressors to expand further into new emerging African markets. The best 40 bar pet service worldwide! With more than 150+ skilled service engineers in the world, 15 subsidiaries with full spares inventories, servicing more than 6000 units in more than 175+ countries, AF offers you the best service performance level on the PET market.